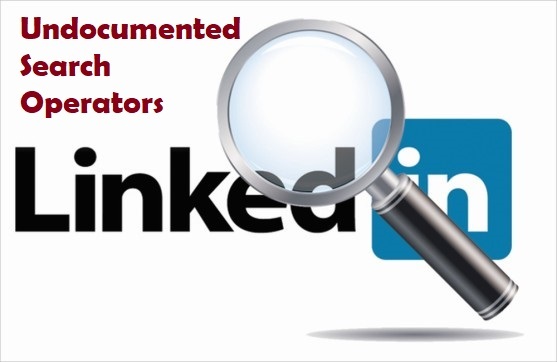 LinkedIn supports two search operators that they have never documented. There are no blog posts about the operators either; this is the first one. The operators are available in any basic or premium account. Using the operators would substantially increase your productivity while searching. Take a look. (finds people with the skills “Boolean Search,” “Boolean Searching”). looks for each of the words somewhere in the skills (but not for a phrase). It’s and AND search within the skills. The ability to search for skills (which is only “officially” available in LinkedIn Recruiter) helps us to create more targeted searches. Note: this is only available in a personal account (not in LinkedIn Recruiter!) I have a Recruiter subscription but I search this way in the personal account and get extra leads. Like skills:, headline: searches for each keyword to be present, not a phrase. Uses of the headline search are multiple. For example, we can search for members who are open to new opportunities, or hiring, or those who have listed a specific skill in the headline, for example, Python. Like the tip? We will be sharing many more Sourcing tips and techniques in the upcoming webinar Overcoming LinkedIn’s Limitations on Tuesday, October 23rd. Seating is limited, sign up now! Edited: our October webinar is sold out! We have scheduled a repeat in November. Sign up early!